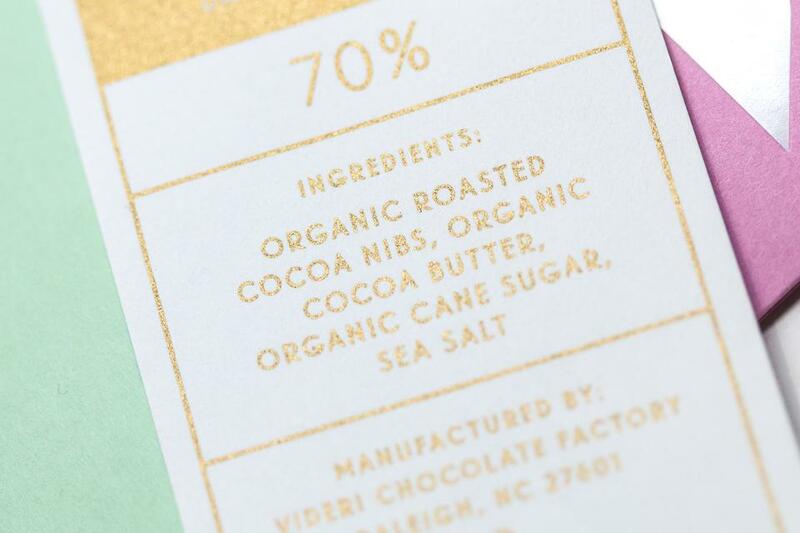 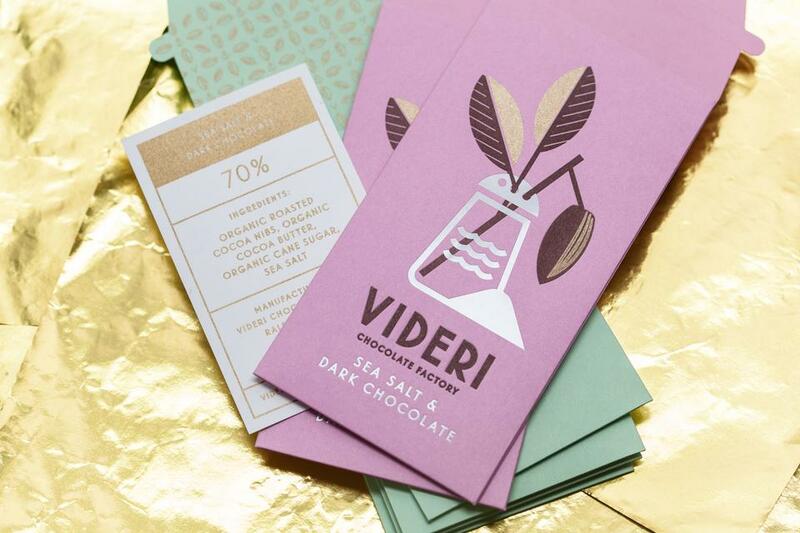 In celebration of Mama's Day (as we call it around here) 2015 we worked with Videri Chocolate Factory and designer J Fletcher to collaborate on a very special limited edition hand-printed designer packaging and even did a giveaway! 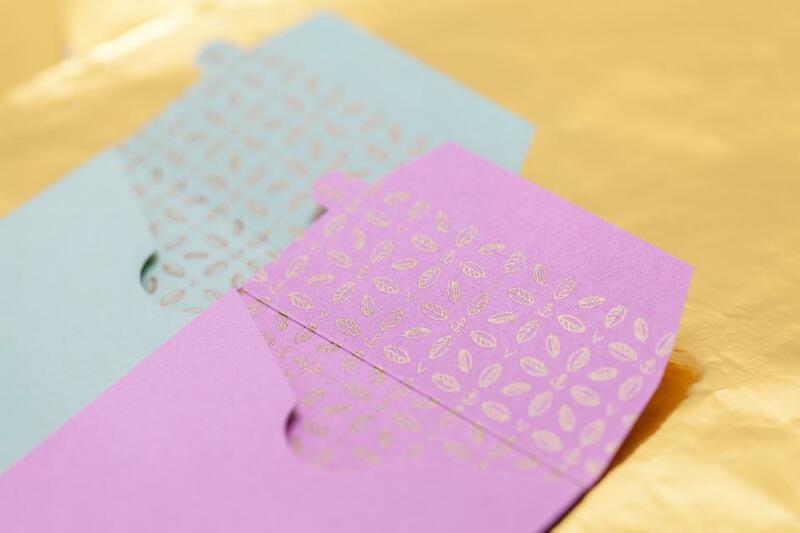 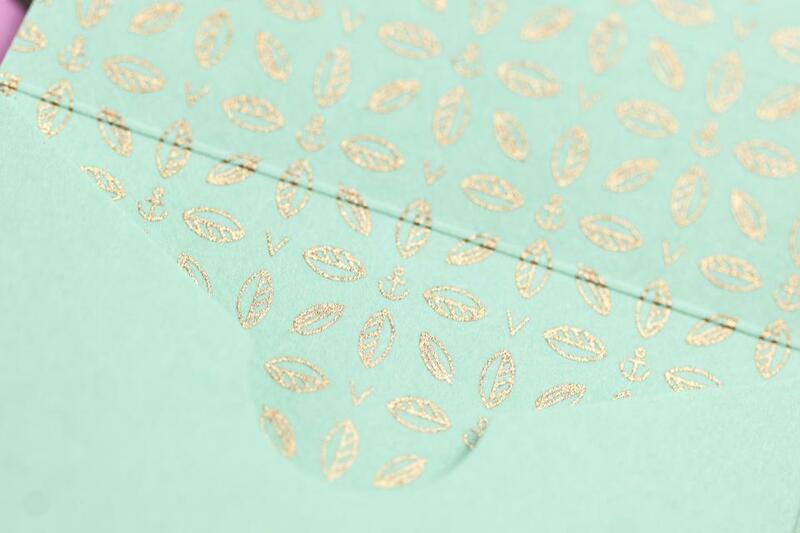 The production on this included all the bells and whistles - foil, letterpress, screen print, die-cutting and assembly as well as a sticker - all one 2 different color ways for the paper stock. 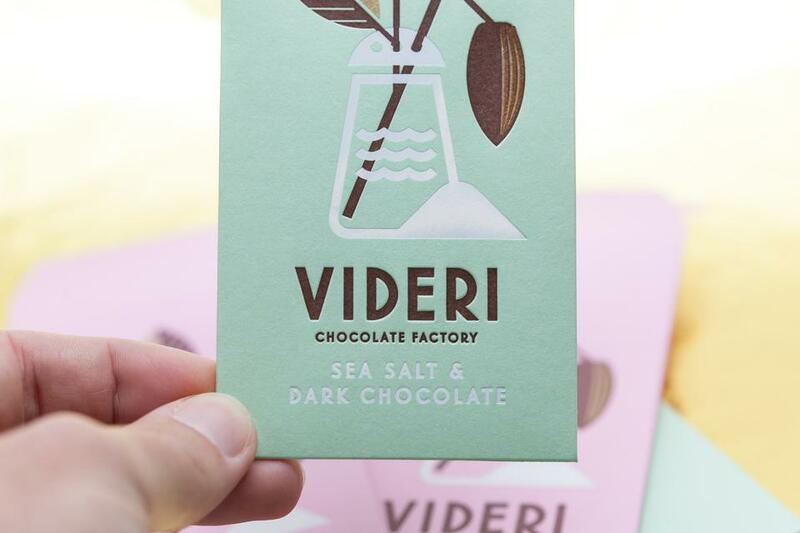 The packaging even has a handy little pull tab to get it open and into the chocolate!